While India is bet known for its stunning architecture, temples and fascinating history, it’s also a great place to explore the great outdoors. Whether it’s a gentle stroll, splashing around in the surf or jumping off a mountain, there’s plenty of outdoor activities to try. 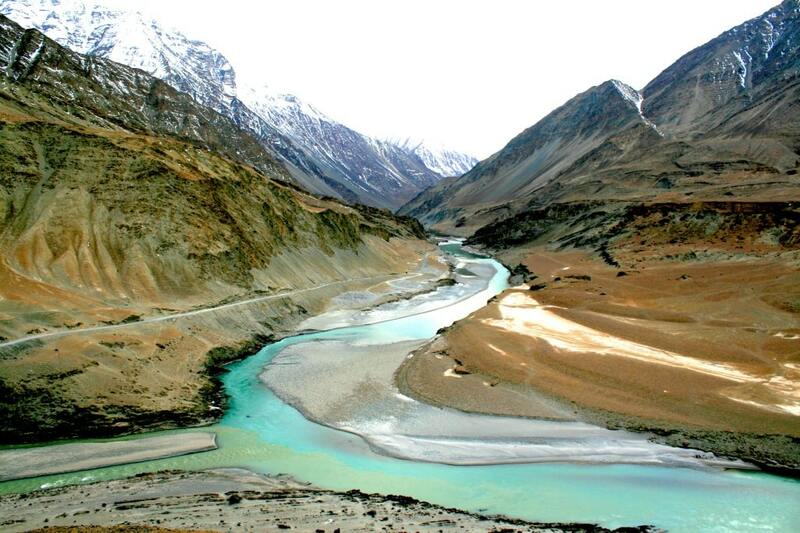 There are some wonderful places to trek and mountaineer in the sub-continent. For gentle strolls, try some of the walks around the Western Ghats or further south in the Nilgiri Hills. Traipse through tea plantations in Munnar and Wayanad, or explore the ancient buddhist caves in Sanjay Gandhi National Park (in Mumbai). 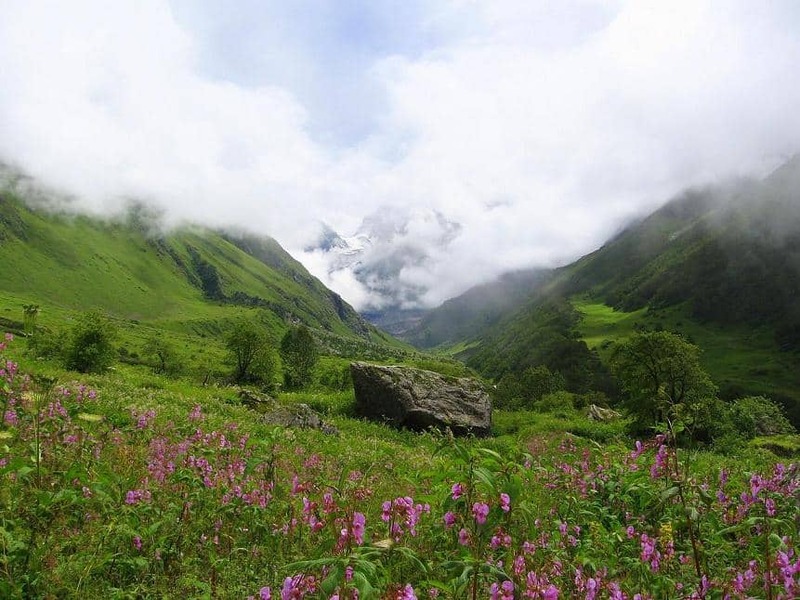 At the foothills of the Himalayas you can experience some treks such as the Valley of the Flowers in Uttrakhand, or test your endurance in search of the source of the Ganges River in Gangotri or the sacred Kedarnath trail. Not for the faint-hearted, but incredibly stunning, the treks in Ladakh can take you through some of the country’s most extraordinary landscapes, from secluded lakes to frozen rivers. Due to the high altitude though, you’ll need plenty of time to acclimatize before setting off to explore. If you’d prefer to grab some skis, head up north to Auli in Uttarakhand or Gulmarg in Kashmir. While the ski season is short, it’s a refreshing and popular break. If being seated is more your style, then camel riding in Rajasthan is a popular past-time. 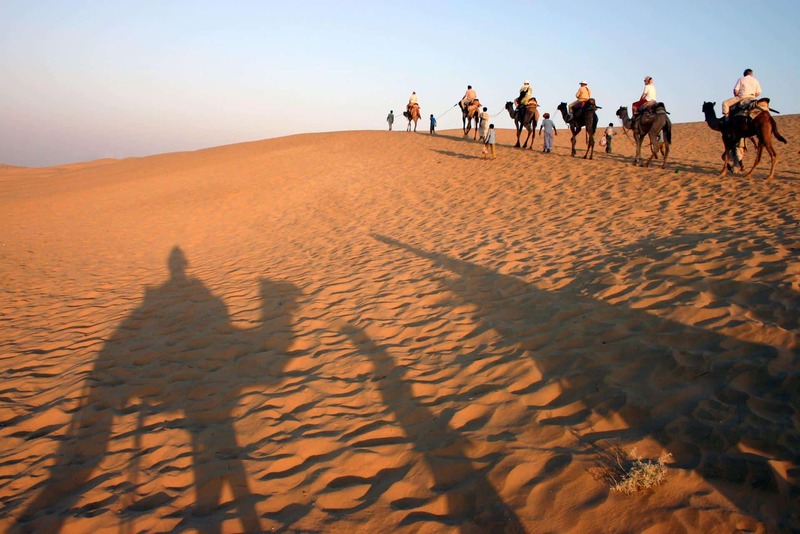 Try Pushkar, and combine it with the local camel fair, or head to the sand dunes of the Thar Desert, near Jaisalmer. For, motorcycle enthusiasts, India is the perfect country to explore on two wheels. With the exception of monsoon, which can make the roads rather muddy, much of the country is well suited to travelling on the open roads. Cross the desert, ride along the Western coast from Mumbai to Mangalore, or go straight through the centre and experience rural India. There are also several biking festivals that you can participate in. Indian Bike Week is held in Goa in February, and Royal Enfield hosts several riding events in India. Jumping off a mountain isn’t for everyone, but for thrill-seekers it’s the ultimate challenge. Paragliding let’s you realize that dream, and also enjoy the surreal experience of floating through the air. 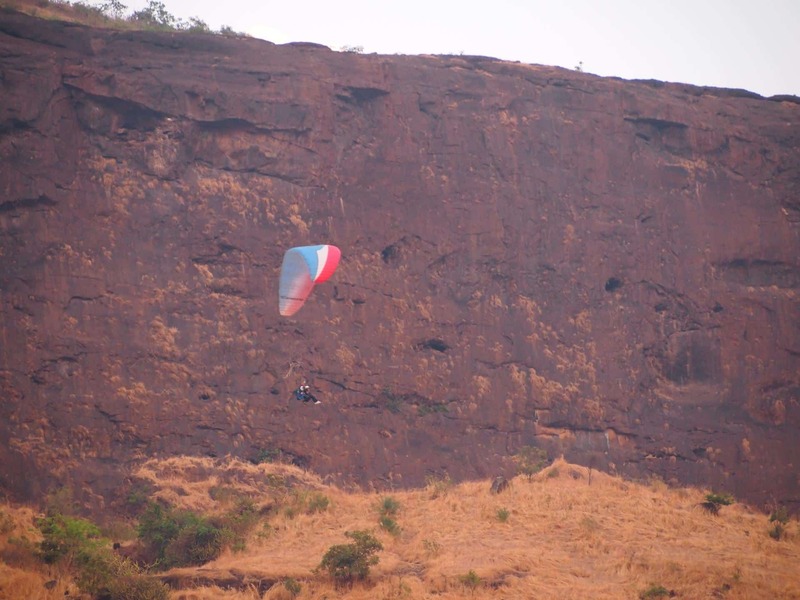 In the town of Kamshet, a couple of hours from Mumbai, you can learn to paraglide, or enjoy a joy ride with highly experienced and trained professionals at Nirvana Adventures. If you’d prefer something a little more secure, hot air ballooning also offers a birds eye view of the world. Some of the most popular places to see from the air are in Rajasthan, Jaipur and Pushkar in particular. There are some spectacular diving destinations in India, including the secluded Andaman and Nicobar Islands and Lakshadweep. The more accessible state of Goa also has some interesting marine parks, including ancient shipwrecks near Grande Island. 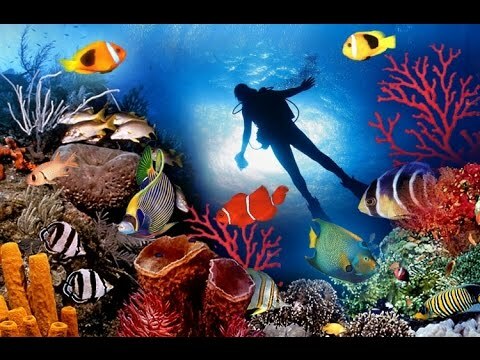 Pondicherry is also a popular scuba diving spot. And for something with a bit more speed, try whitewater rafting on the Beas River in Himachal Pradesh, or amidst the haunting atmosphere of the Zanskar and Indus Rivers in Ladakh.